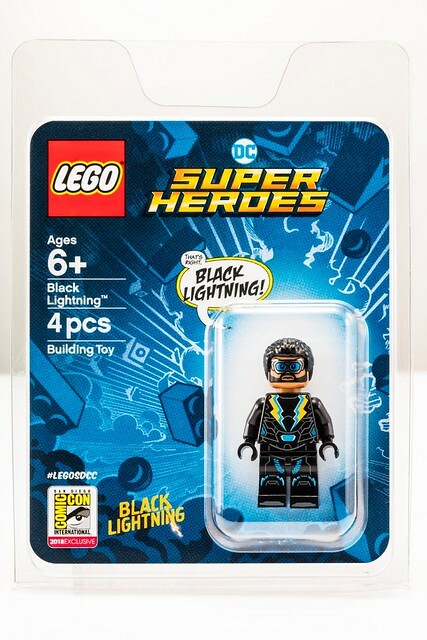 The second exclusive minifigure for this year’s SDCC is Black Lightning from the WB television series of the same name. At least this one won’t be as disappointing to the kids as the show is a bit more on the adult side. I really liked the show and am looking forward to where the second season goes. 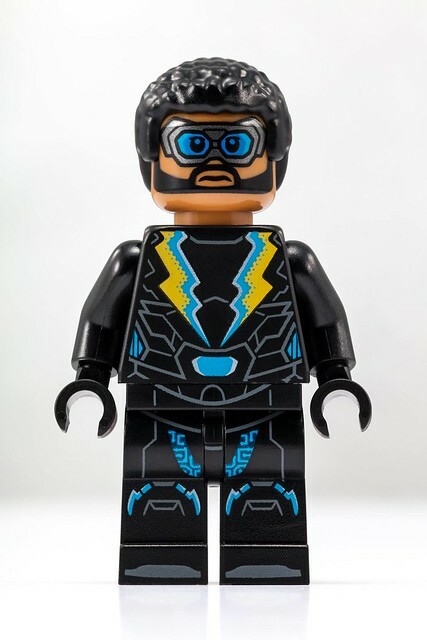 Am I disappointed I can’t get one of these? Yes, but like Sheriff Deadpool, it’s not a whale for me like Spider-Man or Captain America figs. Still, it would be nice for fans to be able to get their hands on Jefferson without having to pay an arm and a leg on the after market. Good luck to those who entered the draw and all those who’ll hunt it later.